Angie and hubby, Mike, drenched in the rain on the Hiawatha Trail. Angie and Mike, once again drenched in the rain. But this time hiking in Glacier. I'm so excited to be a Pencildancer. You might like to know a little about me. I'll post a bio below. 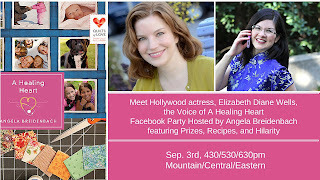 But in the meantime, I'd like to invite you to get to know me through a Facebook party to celebrate my new (and very first) audio book release of A Healing Heart. 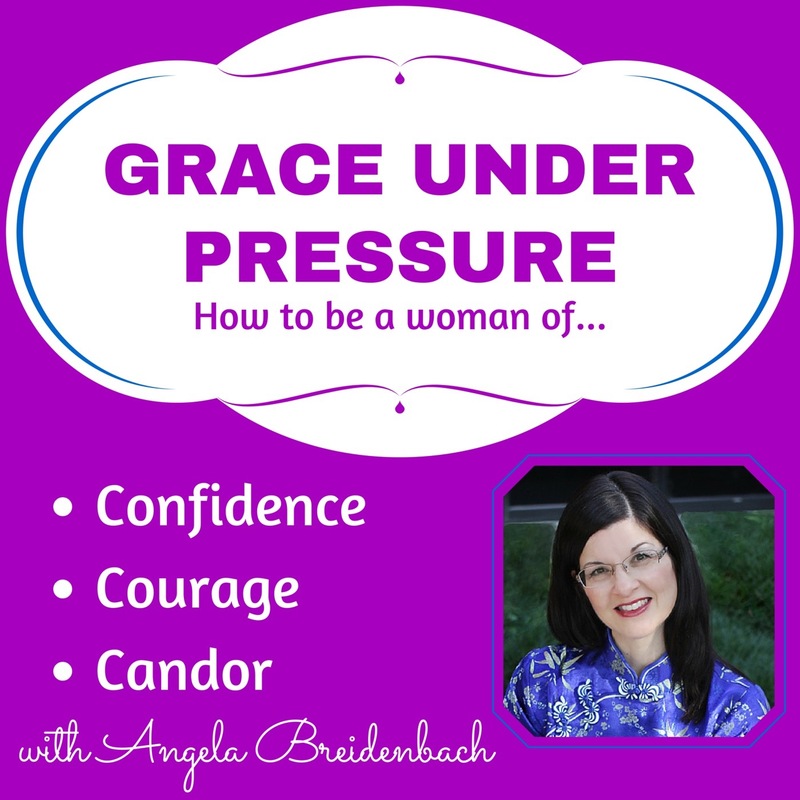 Another way to get to know me is the podcast, Grace Under Pressure Radio. 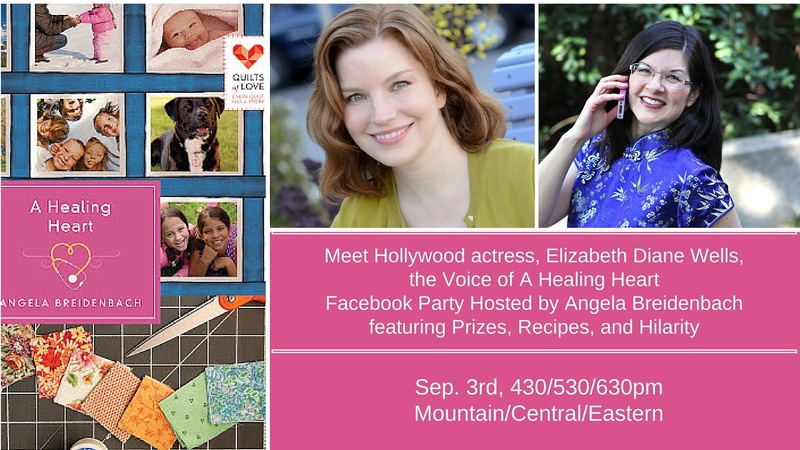 It's a show about becoming a woman of courage, confidence, and candor. This adventure of podcasting started because I felt like this message of confidence is so important to women. At the end of my life, I hope that I've inspired women to overcome fear and outside influences to become the person they want to be as they reach the goals I think God put deep down inside each one of us. I record and post it weekly on Tuesdays with each month focused on a specific main topic and each week a deeper part of that topic. 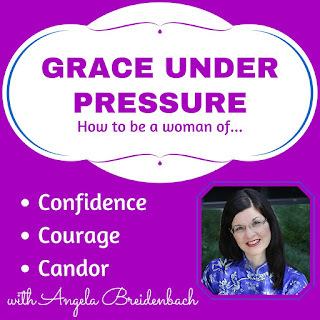 The first series on how to gain confidence is fully up on iTunes. I hope you'll find it helpful and interesting. If so, leaving a rating/review and subscribing helps other people to find it too.